Zoë Clark, one of Ireland’s leading professional make-up artists, with an impressive client list that includes Mariah Carey, Cat Deeley, Jodie Kidd and The Spice Girls, has partnered with Vichy DERMABLEND to provide essential tips on how to create flawless skin with a full coverage foundation, without the “mask effect”. The formulation of DERMABLEND CORRECTIVE FLUID FOUNDATION includes a high concentration of pigments that provide better coverage than a normal foundation, yet with an ultra blendable texture to give natural, flawless results. Skin imperfections are perfectly concealed, with a flawless and natural looking finish for up to 16 hours. 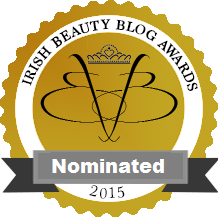 The complexion looks even and radiant, with skin feeling supple and comfortable. As the winter months draw closer, many women choose a higher coverage foundation than they would during warm summer months. 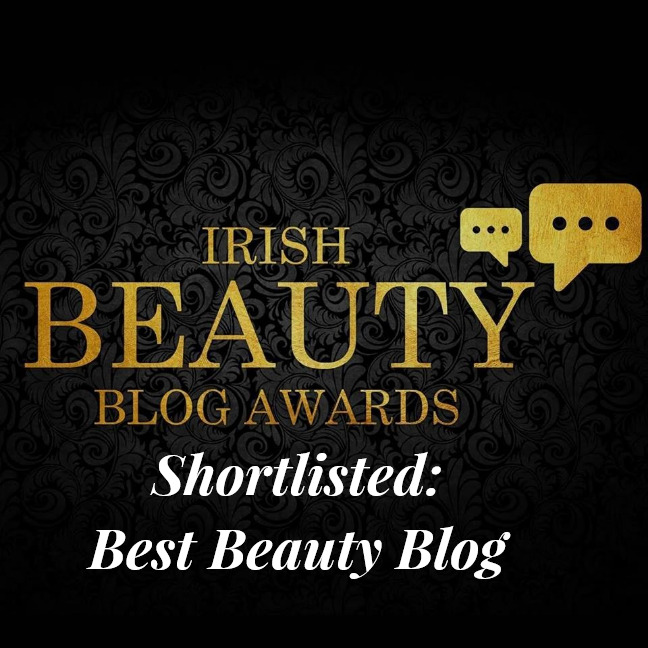 Here Zoë recommends her top tips for flawless looking make-up, no matter your skin type. 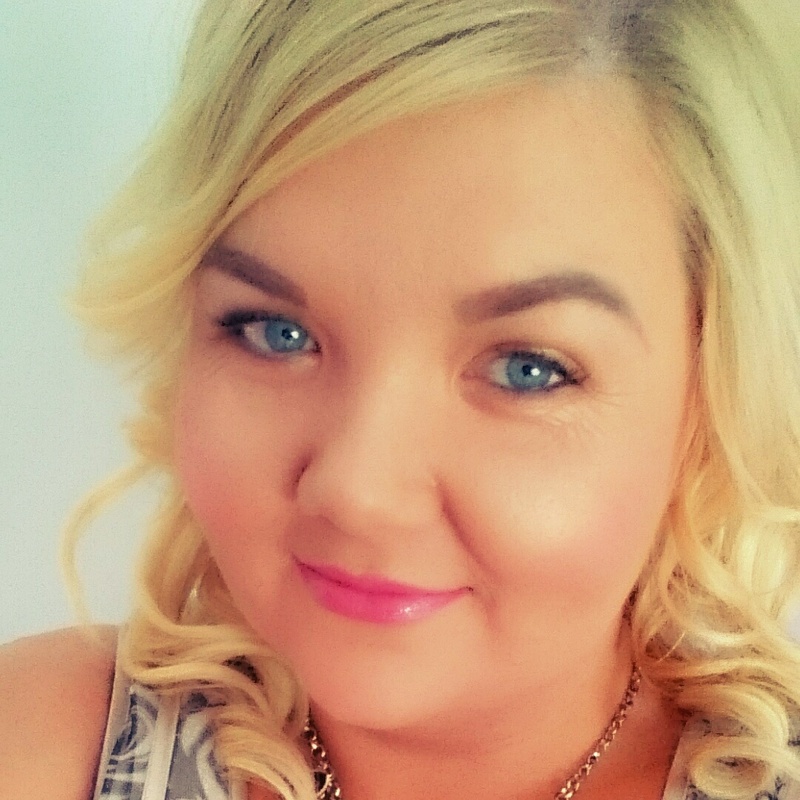 There are a range of different options when it comes to applying and blending foundation. Personally, I prefer to use my fingers and a sponge together. I apply a little pool of the chosen product on the back of my hand, which acts as my palette. Then using the pad of my middle finger of my writing hand, I carefully pull off a small amount from the side, so I don’t waste the foundation. If you prefer to use your fingers to apply the foundation, dab and pat it on to the skin. Try not to rub or wipe. This way you can build up coverage to your liking and it also helps safeguard it from moving later in the day. 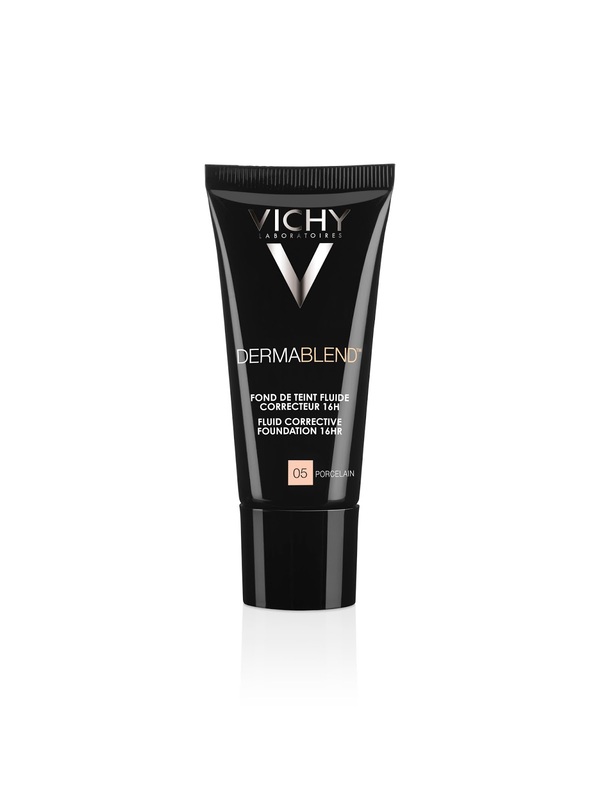 Vichy’s DERMABLEND CORRECTIVE FLUID FOUNDATION range provides exceptional coverage with an ultra blendable texture. 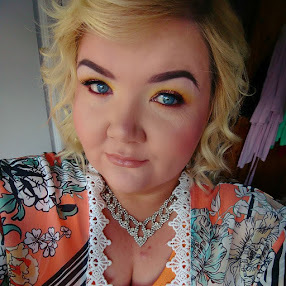 If you have severe local imperfections I recommend using a thin layer of a very high coverage corrective concealer, rather than many layers of foundation, to achieve a more natural look. 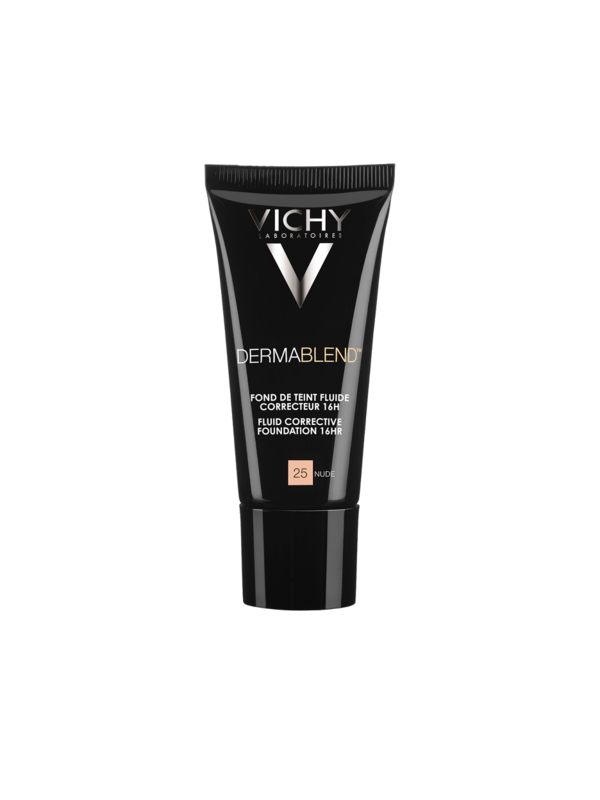 Vichy’s DERMABLEND CORRECTIVE CONCEALER sticks are excellent at covering any imperfections. A more yellow skin tone concealer tends to more effective in covering redness. Don’t be afraid of powder! 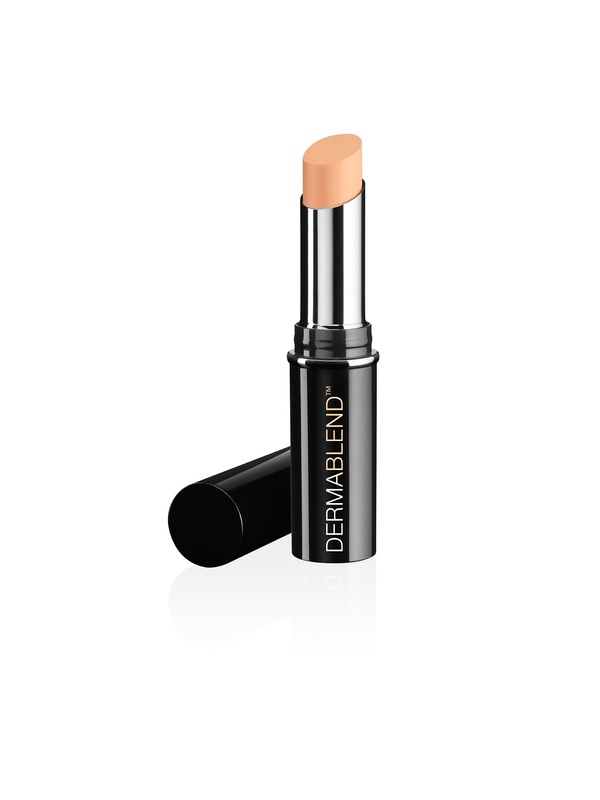 Opt for a more sheer texture to keep your foundation and concealer in place and use sparingly to avoid a chalky look. 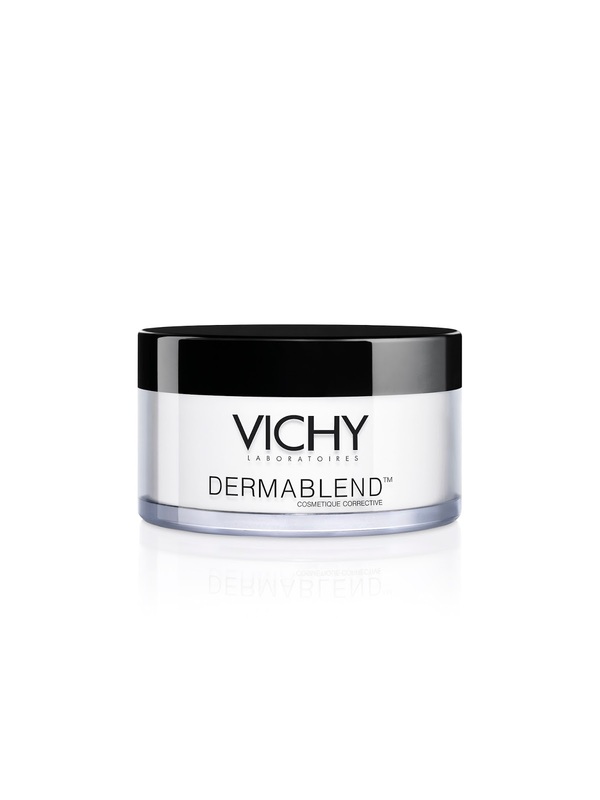 Vichy’s DERMABLEND SETTING POWDER is one of my make-up kit essentials, as it sets foundation so lightly but so effectively on all skin shades. I either use a brush for light application, or I rub the DERMABLEND powder into a puff first, before gently patting it into the skin to set the base. Remember to take out any creases in the product around the eyes before setting. Be careful of topping up mascara as it can make eyelashes appear “clunky”. Instead, use a disposable wand to run through the lashes first and then reapply. Keep a couple of cotton pads in your make-up bag to remove any debris from underneath the eyes. A brightening concealer is great for brightening under the eye after a long day. Add a pop-lip or a darker, smokier eye for a night-time look. 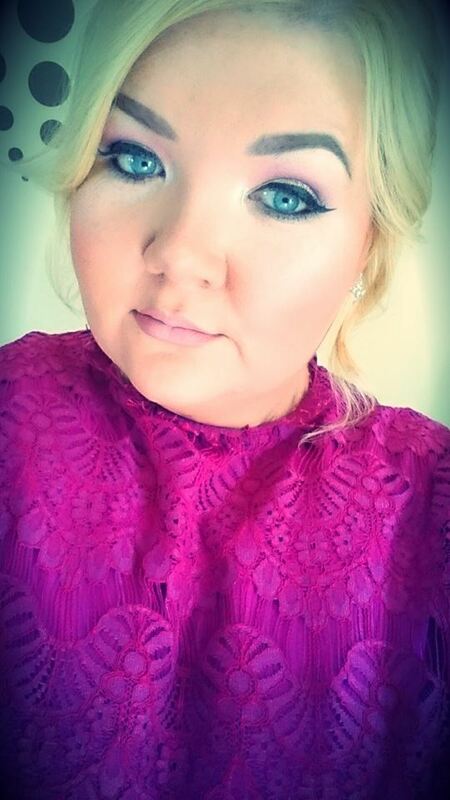 Use a little bit of bronzer or blush for the cheeks for subtle contouring. Most importantly, make sure to apply your touch-ups in a bright room! 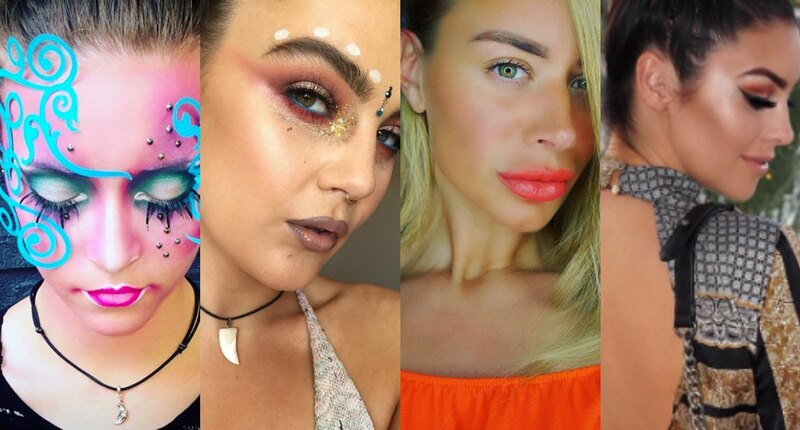 Dewy, shimmery eyeshadows are very on-trend for this Autumn/Winter. For those looking to experiment, a darker, plum-coloured lip is the way to go, but only if you have the lips for it! A darker lip will inevitably make thinner lips look smaller, so in that case I recommend sticking to warm, autumnal coloured eyeshadows and blushes with natural-looking, fresh skin. 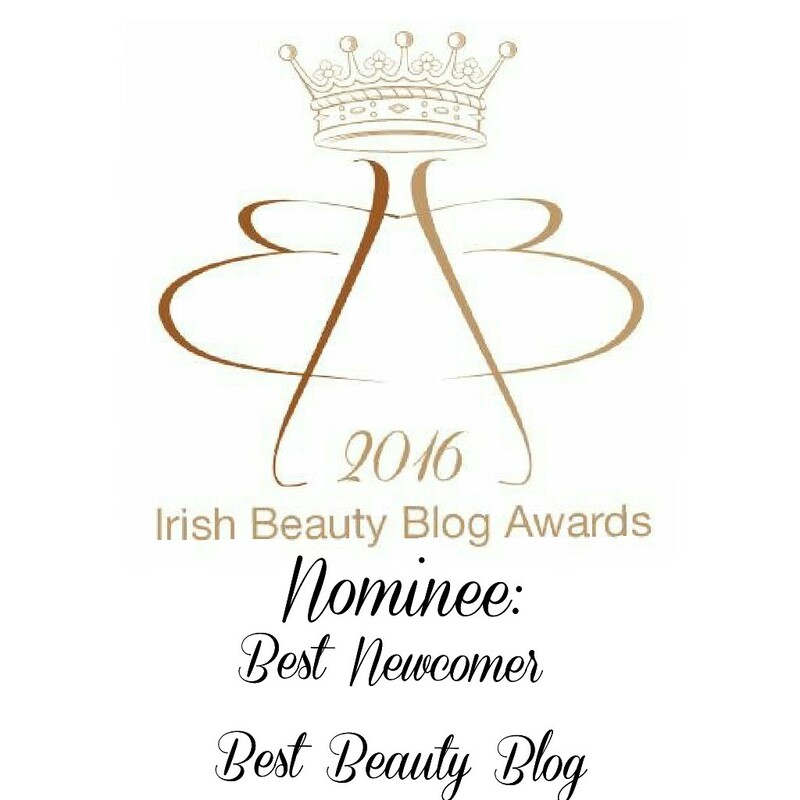 Choosing the right foundation shade can be a tricky task and is one which many women struggle with. A shade too dark or even too light can highlight the fact foundation has been applied. The most common mistake people make is testing the shade by applying it to the back of their hand. Because the skin on our face is so different to that of the rest of our body, using the hand as a tester canvas will not give a true reflection of how the colour will look when applied to the face. The best way to find your perfect shade is to apply a small amount along the jawline, so that you can see how it compares to the natural skin-tone of your face and neck. If it’s the perfect colour for you, it will simply disappear into the skin. 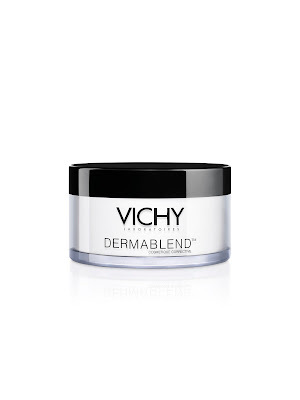 If you’re unsure, I recommend visiting your local pharmacy to speak with a Vichy dermatological adviser to find your perfect Dermablend shade match. 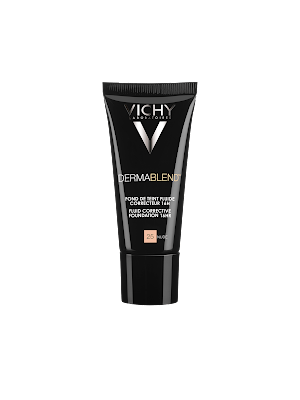 Vichy has extended the selection of shades available in its DERMABLEND CORRECTIVE FLUID FOUNDATION range, to include PORCELAIN 05, which is perfect for those of us with fairer Irish skin tones that can be more difficult to match.